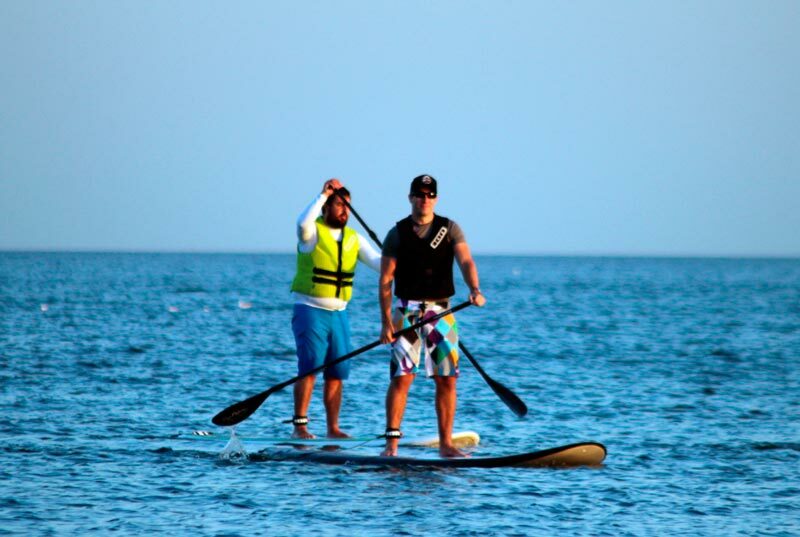 Stand up paddle board is for everyone, is a great activity to enjoy with your family or friends. This trendy water sport is becoming really popular since it's a great excercise and eco-friendly. 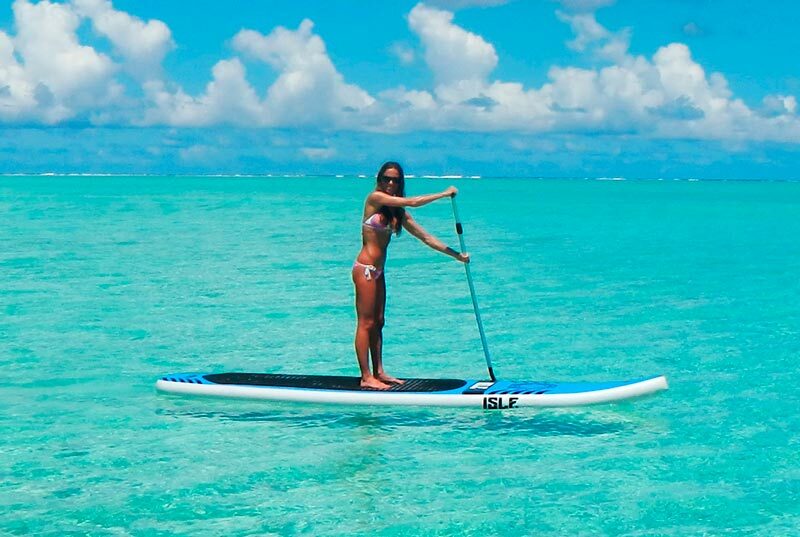 Our paddleboarding activity is enjoyed on flat and shallow waters which makes it 100% safe (kids friendly). 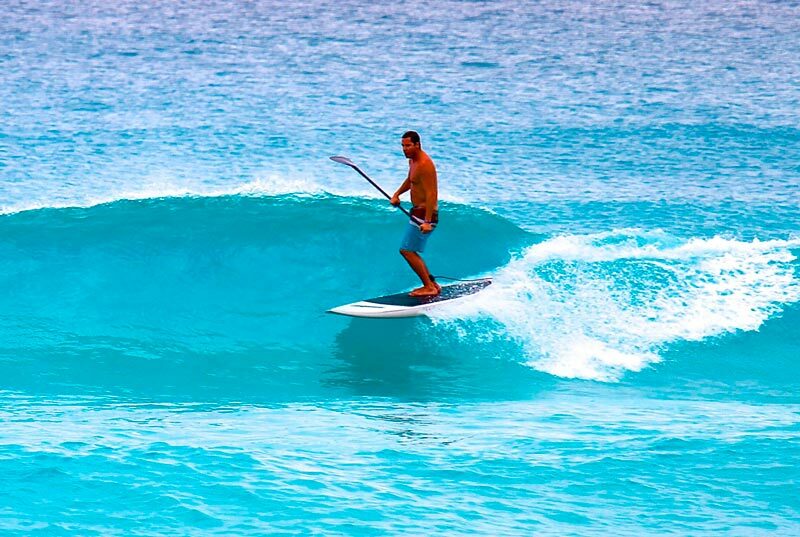 Book now your paddleboarding lessons or paddle board rental in Cancun for the best price! 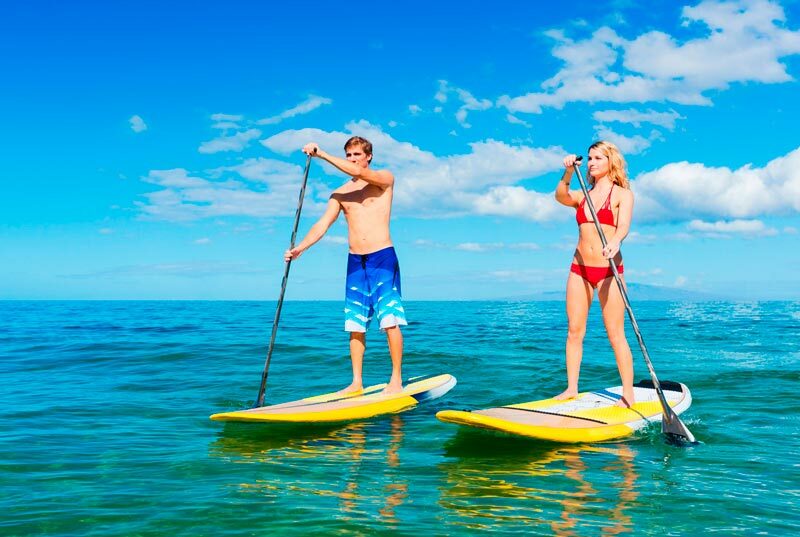 Rent full Paddleboarding equipment for 1 or more hours. No experience? No problem. Take a lesson from an experienced instructor in flat and shallow waters. After 10 minutes practice and some falls into the water, you'll be doing it as a pro. 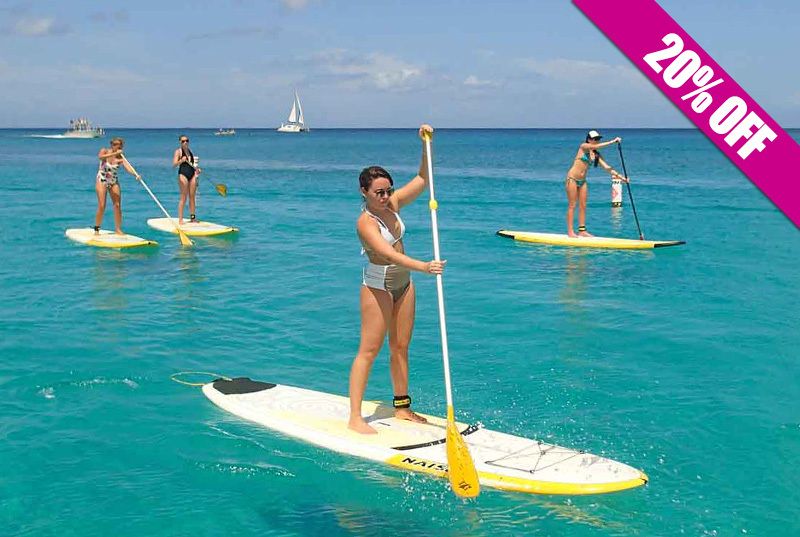 Book your paddleboard rental now! Equipment: Paddle, Stand Up Paddle Board, Leash. Facilities with bathrooms and showers. Please show on time with printed voucher.